Tasting a Loire Valley wine means exploring the terroir , the history of the Loire Valley culture. The appreciation of a wine is first linked to your own personal story. Share your impression ! 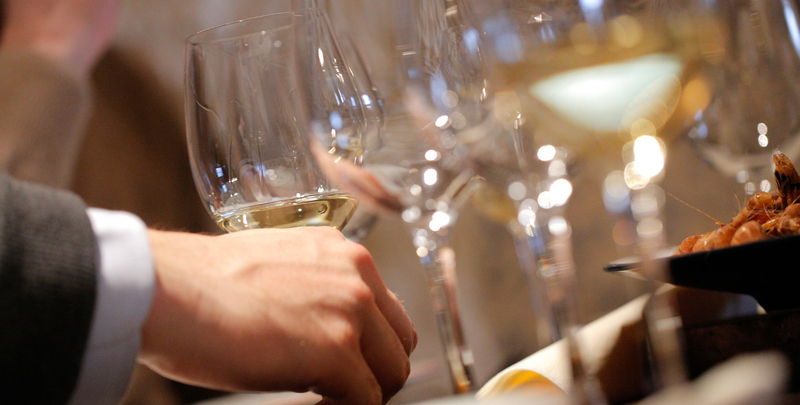 and you’ll explore the diversity and freshness of the Loire Valley wines. With every glass of Loire wine, experience the beauty of the landscape, and taste the mellow lifestyle so close to Balzac’s heart. We all know that wine is very subjective. Our impressions depend to a large extent on our own experiences and culture, and not always directly on the intrinsic qualities of the wine itself. Our memories colour our perceptions: a Cabernet-d’Anjou enjoyed with friends in a chic Parisian bar; a Crémant-de-Loire ceremoniously opened to celebrate the New Year; a glass of Touraine one evening while watching the Rugby World Cup; a Muscadet teamed with a platter of seafood that evening in La Rochelle… and even though our own culture gives us a benchmark for assessing quality, we are all free to like, or to dislike, any particular wine. It is worth noting comments made by others – and sharing our own perceptions – to broaden our tasting horizons and extend our wine knowledge, making each tasting experience richer and more exciting.